Our #1-selling multi-herbal formula provides joint support, a healthy inflammation response, and herbal pain relief. *† See why our blend makes all the difference. Zyflamend Whole Body is our best-selling, award-winning herbal approach to pain relief. 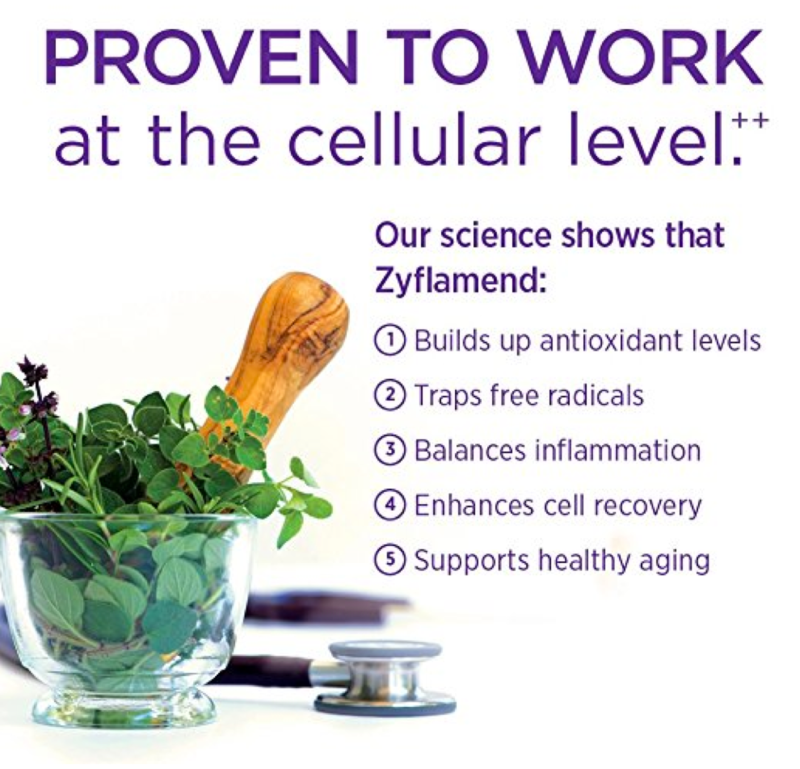 *† Zyflamend is a combination of ten herbs used for thousands of years by millions of people to promote health and longevity. Awarded the 2016 Best of Supplements Award for Pain Relief in Better Nutrition Magazine. Awarded 2013 Best Herbal Supplement in the Specialty & Herbal Supplement category for the Vity Awards in Vitamin Retailer Magazine.